When Does A TLD Count? 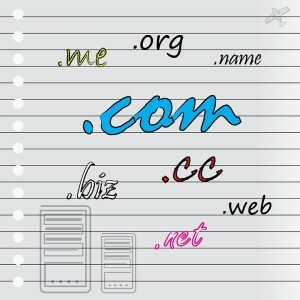 Are you still wondering what domain extension to choose for your new blog or your new project? Registrars tend to stress the benefits of a certain TLD over another in terms of SEO, but should you listen to that advice? Actually, NO. There are plenty of myths around the role of TLDs and domain names in SEO and I wrote this post to dispel the most known and talked to help you make informed decisions and avoid damage to your branding and SEO. It has been debated over and over in the years, but Google has always denied any benefits of a certain TLD over another in terms of SEO. Q: Will a .BRAND TLD be given any more or less weight than a .com? A: No. Those TLDs will be treated the same as a other gTLDs. 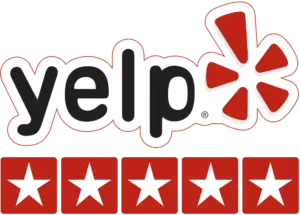 They will require the same geotargeting settings and configuration, and they won’t have more weight or influence in the way we crawl, index, or rank URLs. Your chosen TLD won’t make or miss any future Google rankings for your website. What it really takes for you to rank is to work smart on your content, marketing and networking efforts. What really makes the difference, indeed, is keywords in your domain name, regardless of extension. In fact, Google has been penalizing EMDs (exact match domains) since 2012, so you should by all means avoid exact keyword domain names (like cheap-payday-loans.com) and instead focus on branding (think google.com, walmart.com, etc.). The problem may arise when certain TLDs — as well as certain IPs — are blacklisted or look suspicious because of spamming (mostly email spam), but in general the domain extension of your site does not play major role in your SEO efforts. gTLDs and the new TLDs are no exception. As long as you play it white hat and don’t spam, you’re fine to go. Ensure that your site is on an IP that is not associated with spam and thus is not blacklisted. You can use WhatIsMyIPAddress.com to find out if your site IP is blacklisted. Beware of free TLDs, however — because these have been massively used for spam and infection (like CO.CC and CZ.CC), Google has these in blacklist so your website would never get a chance to rank. Always research news about your chosen free TLD to see if it makes a viable choice while you wait to buy standard TLD.